I love blazers, they must be one of the most versatile pieces of clothing you can own and look equally good, whether dressed down casually for informal daywear or worn with a little more style for a special evening out. 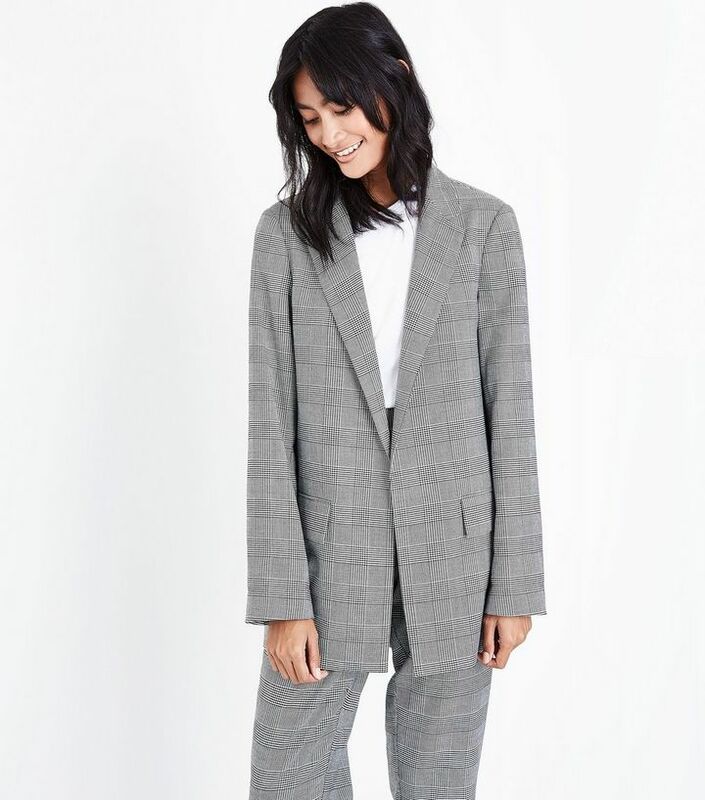 Light grey check from New Look, the style looks slightly oversized to me but I think it could look great for casual wear with jeans! Ruched sleeve Miss Selfridge– looks great with the leather trousers for a night out, simple dressing at its best. Loving this darker grey single breasted style from Next the colour looks fab with mustard which is so on trend this season. Just a few ideas here to start your capsule autumn wardrobe. You can never go wrong with good basics! 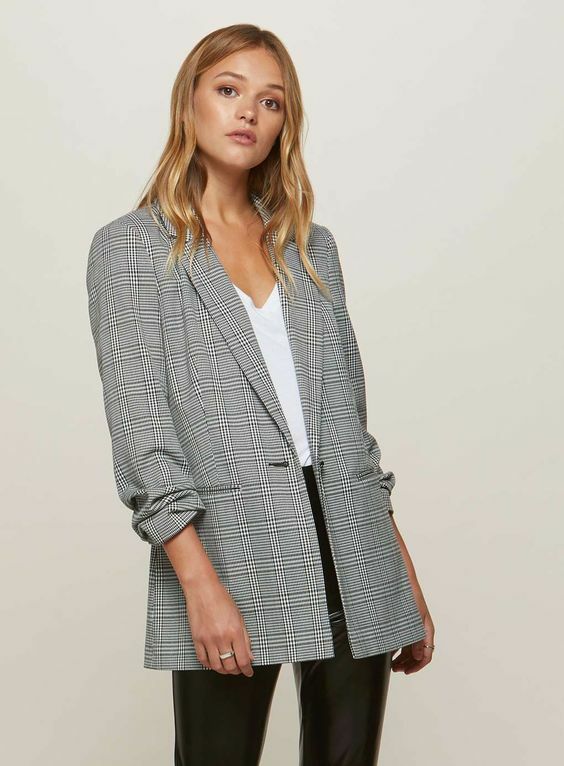 I’m so looking forward to buying a few new pieces myself this season.